Podium the goal for defending ASBK champion. Reigning champion Josh Waters says there’s still work to be done in order to be at race-winning pace at Morgan Park’s fifth round of the Yamaha Motor Finance Australian Superbike Championship (ASBK) this weekend in Queensland. 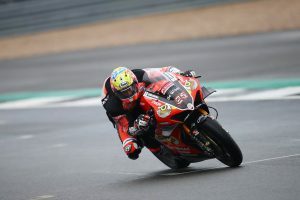 It’s been a challenging campaign so far for Waters in his title defence, although he’s hopeful of landing back on the podium this Sunday as he endeavours to repeat his performance from 2017. 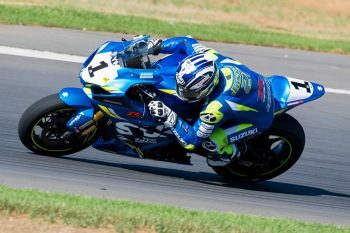 Last week’s test at the venue allowed the Team Suzuki Ecstar rider to make positive improvements, and despite believing he has adequate speed, he understands there’s still room for improvement to top the result sheets. The number one currently sits fifth in the championship standings, 57 points behind series leader Troy Herfoss (Penrite Honda Racing) with just three rounds remaining.